Pack your day with history, nature, culture, and more during this full-day, guided, multi-stop tour that includes a visit to Fremantle’s Cappuccino Strip, known for its many outdoor cafes. Defy gravity with a tree-top walk in Kings Park and take in landscape views from high above. 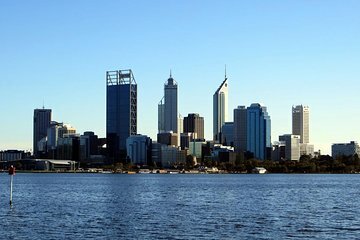 On the ground, wander to see wildflowers blooming and the Eternal Flame before heading to Fremantle to visit Monument Hill, Fisherman’s Wharf, and take in the atmosphere.